Railway Recruitment Board (RRB) has activated a link to check Exam City, Date and Session of the Candidate for RRB Group D CBT Exam. RRB will be releasing the Admit Card for First Stage CBT of Railway Group D exam 2018 on 13th September. The Computer Based Exam (CBT) for Railway Group D exam 2018 will start from 17th September 2018. 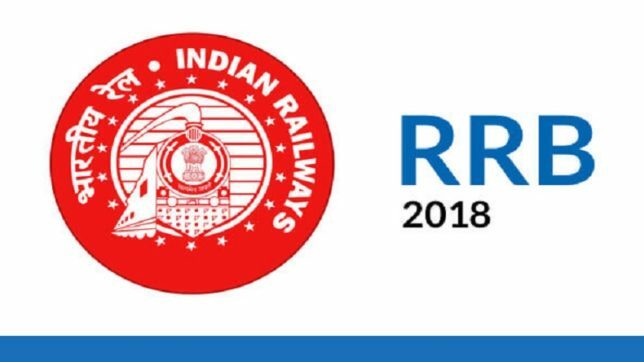 Registered candidates will be able to download Railway Group D Admit Card 2018, 4 days prior to commencement of exam by visiting the link that will be mentioned on this page. Candidates must keep visiting the page to stay updated about any upcoming notice on Railway Group D Admit Card 2018. Railway Recruitment Board has released Application Status for Railway Group D Exam 2018. Candidates can check their application status regions wise by clicking on the link mentioned below.